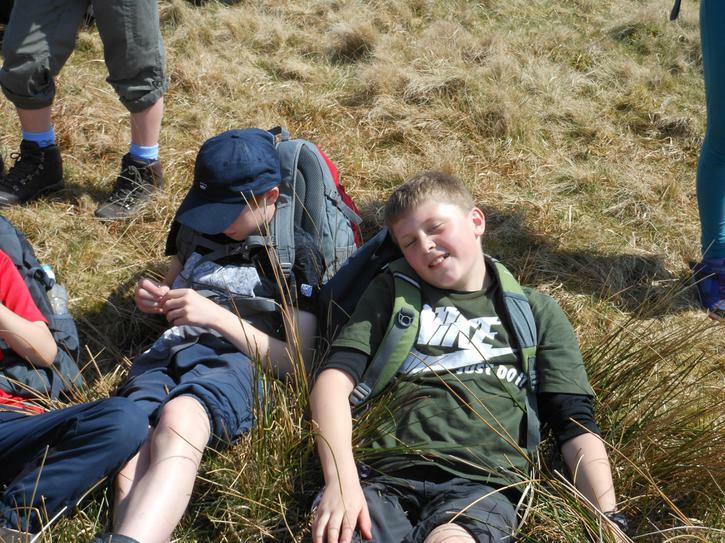 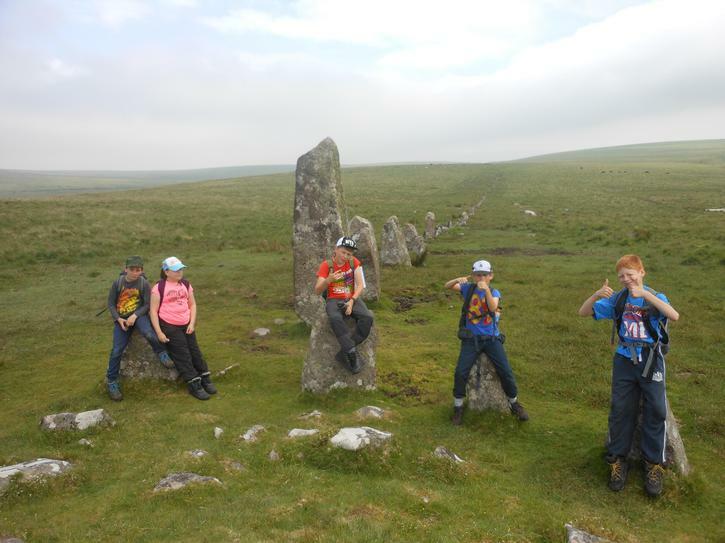 Y6 Children take on a Dartmoor Challenge. 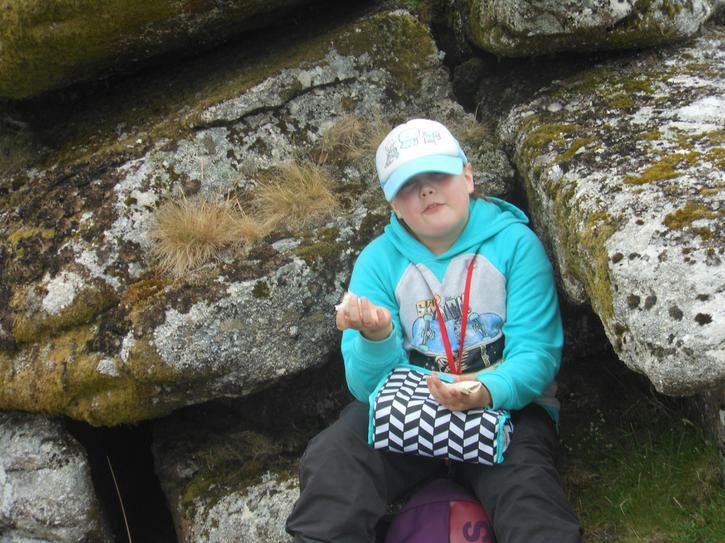 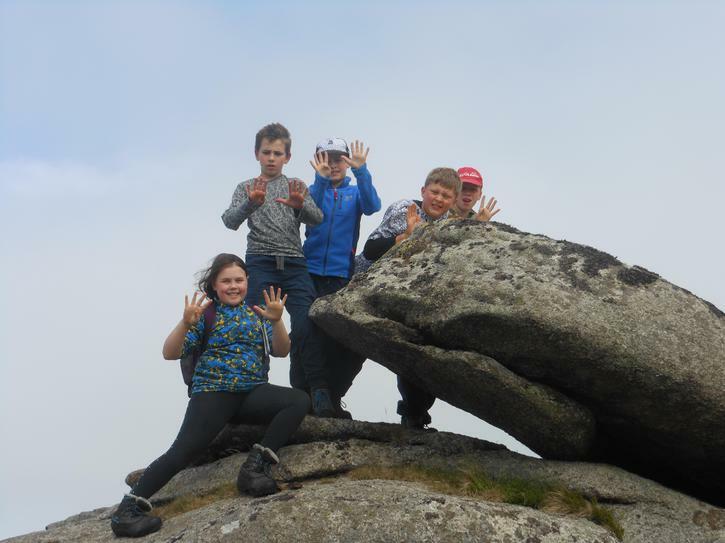 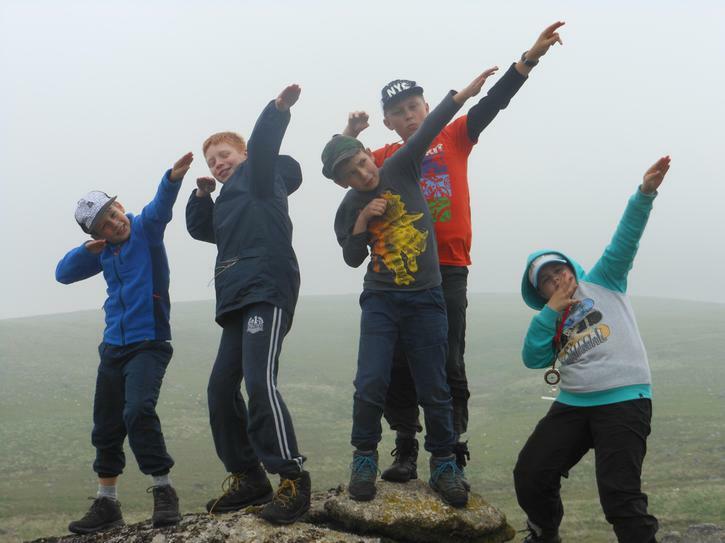 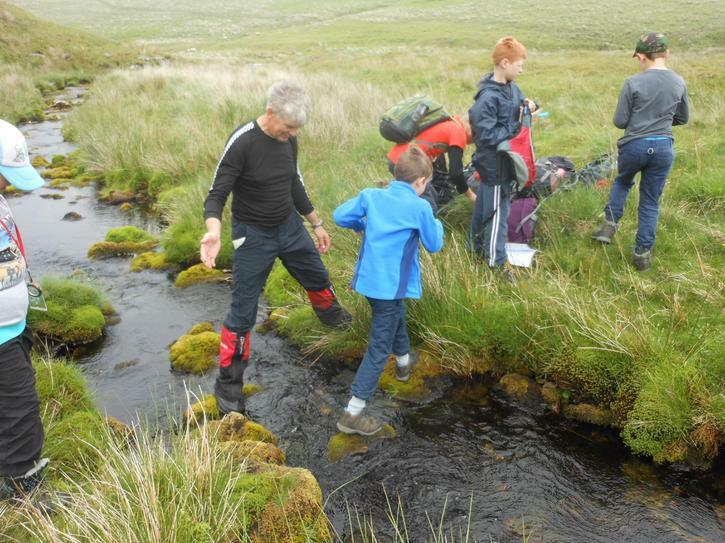 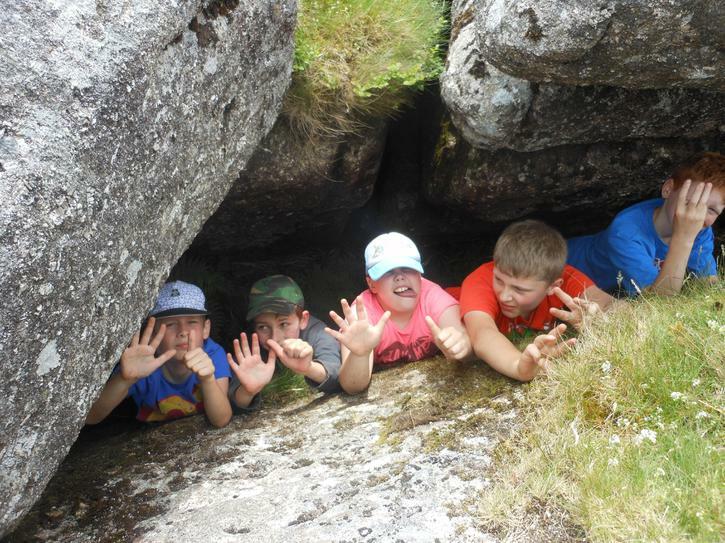 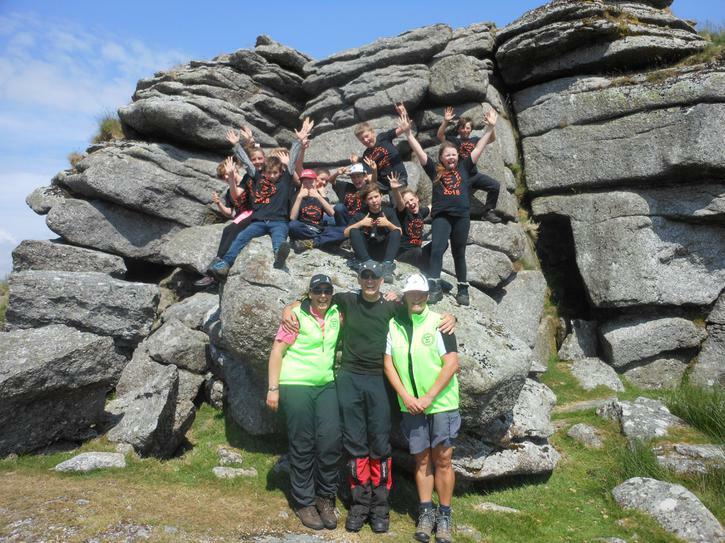 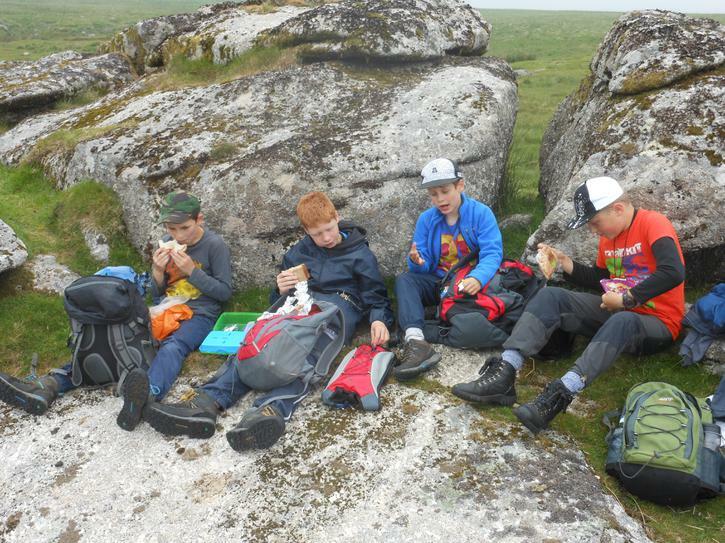 On Friday 8th and Saturday 9th June 2018, two teams of year 6 children from The Moorsway Federation navigated themselves around 10 of Dartmoor’s tors. 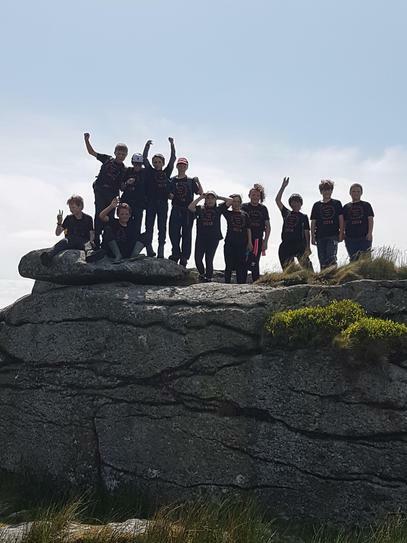 The children from The Erme Primary School in Ivybridge, Cornwood C of E Primary and Shaugh Prior Primary were taking part in the Junior Ten Tors event. 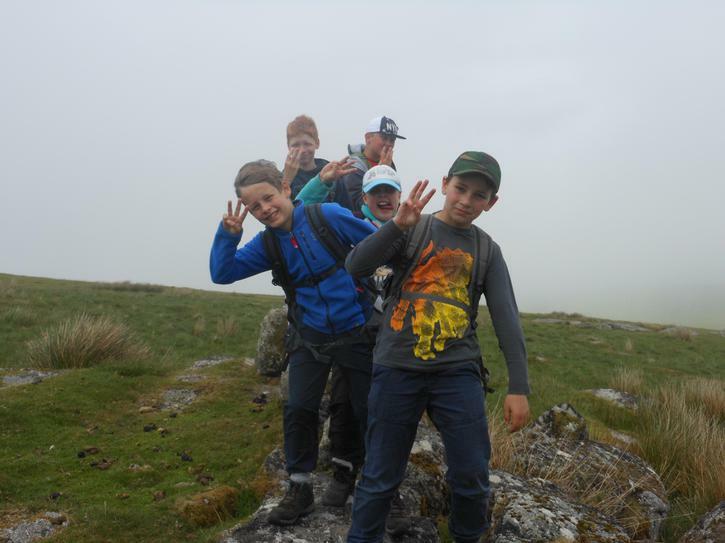 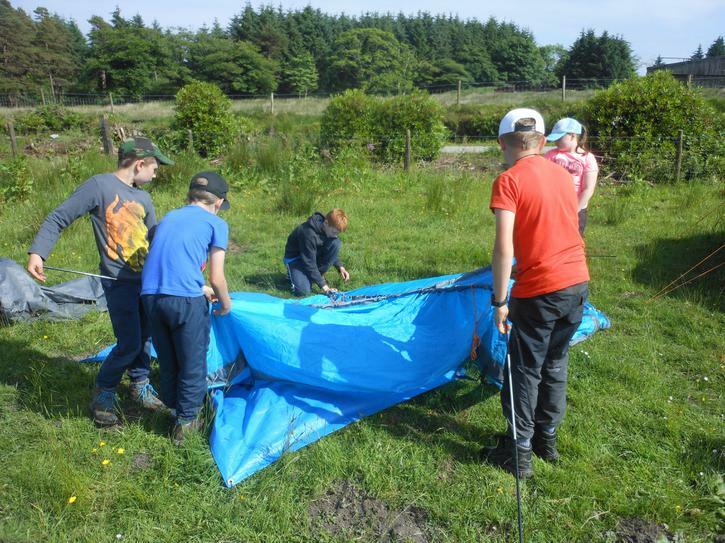 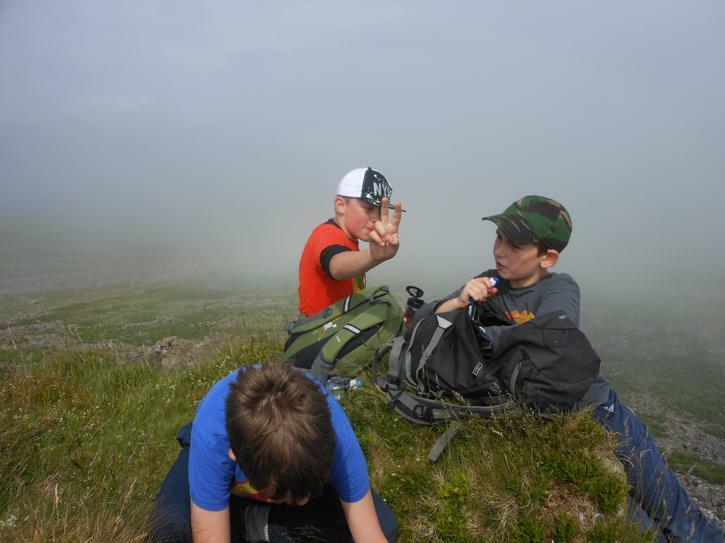 The event is held every year and the aim is for teams of 8 year 6 children to navigate themselves to 10 different tors over a day and a half covering approximately 18-20 miles. 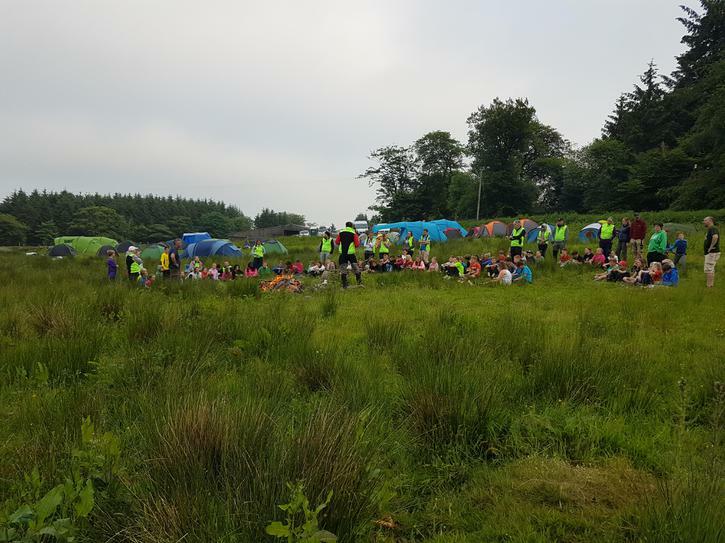 Each team is accompanied by 2 members of school staff and the children camp out on the first night. 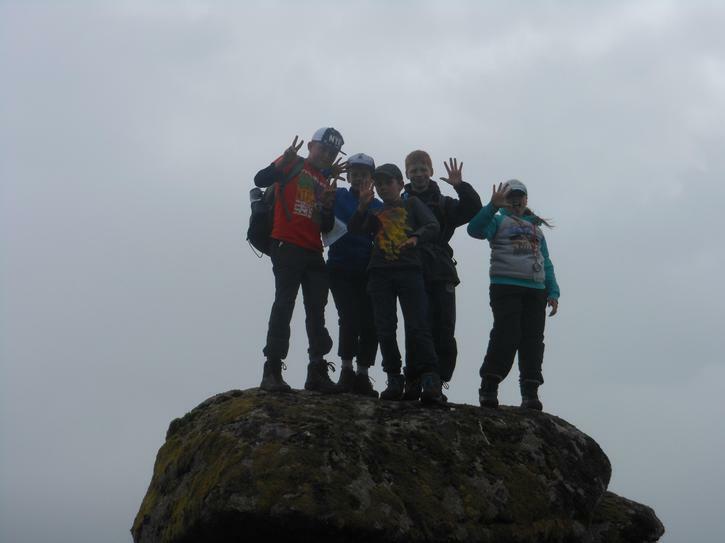 After 3 months of training, the children met at Cadover Bridge on the 8th June, excited and ready to face the challenge. 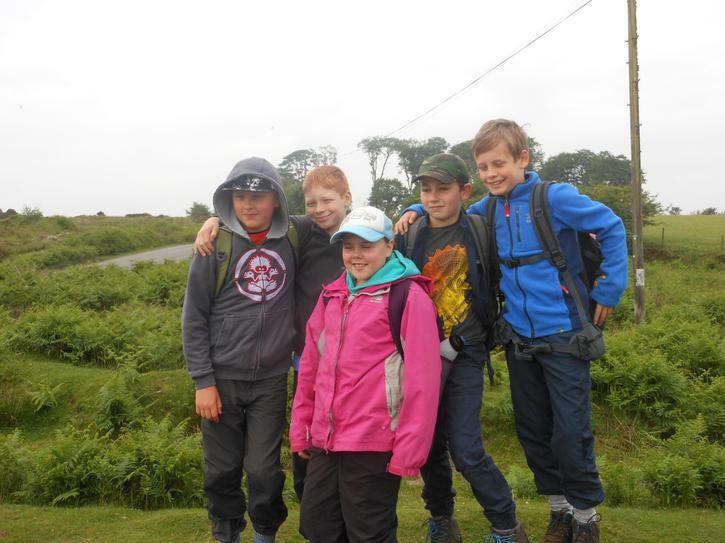 The weather was ideal for walking, a little misty to start with but by the afternoon the sun had come out. 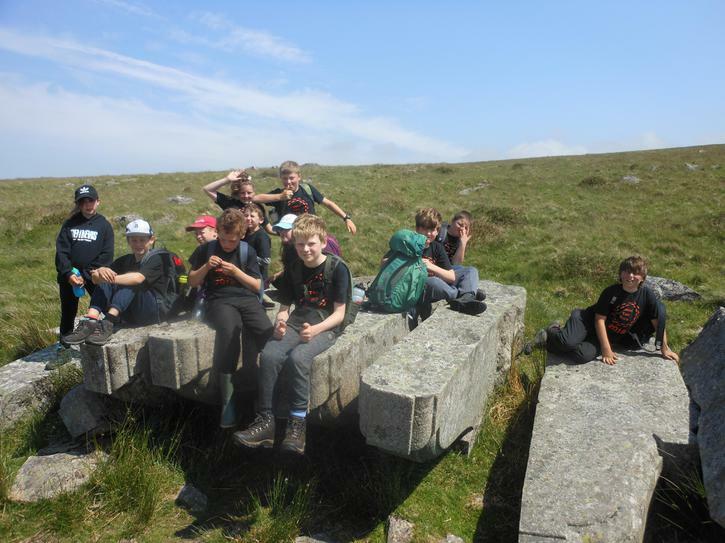 Both teams reached the campsite near Princetown in the late afternoon. 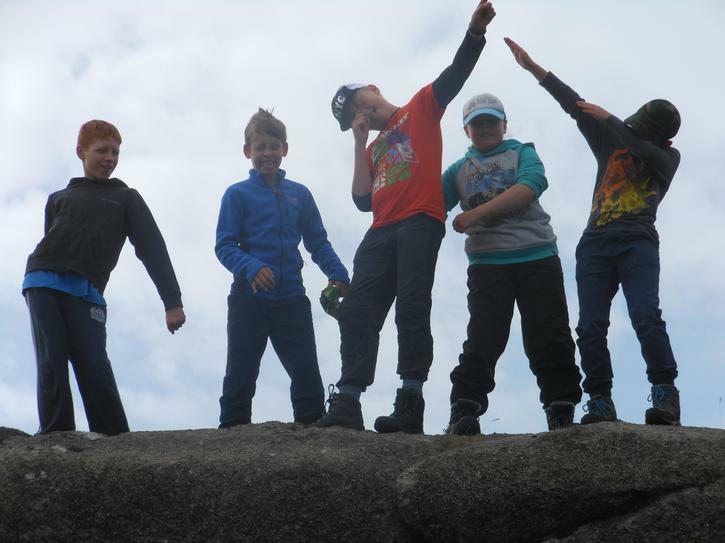 After putting up their tents and cooking themselves a simple meal it was entertainment time around the campfire. 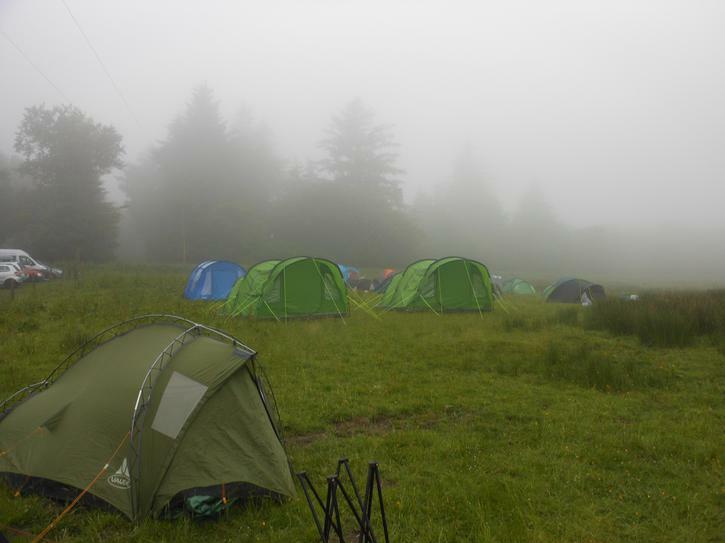 Fortunately day two of the expedition followed a similar pattern with the early morning mist surrounding the campsite soon burning off in the sun. 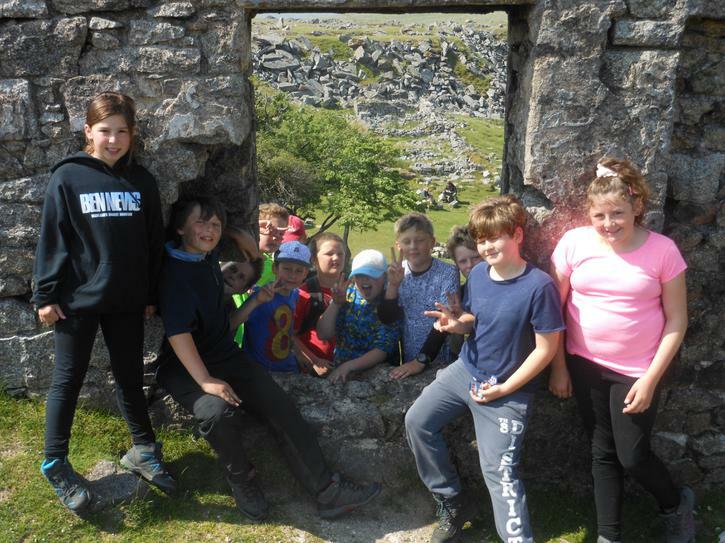 After packing away tents the children trudged to their last few tors before meeting their proud parents at Leeden Tor , with a sense of pride in what they had achieved.